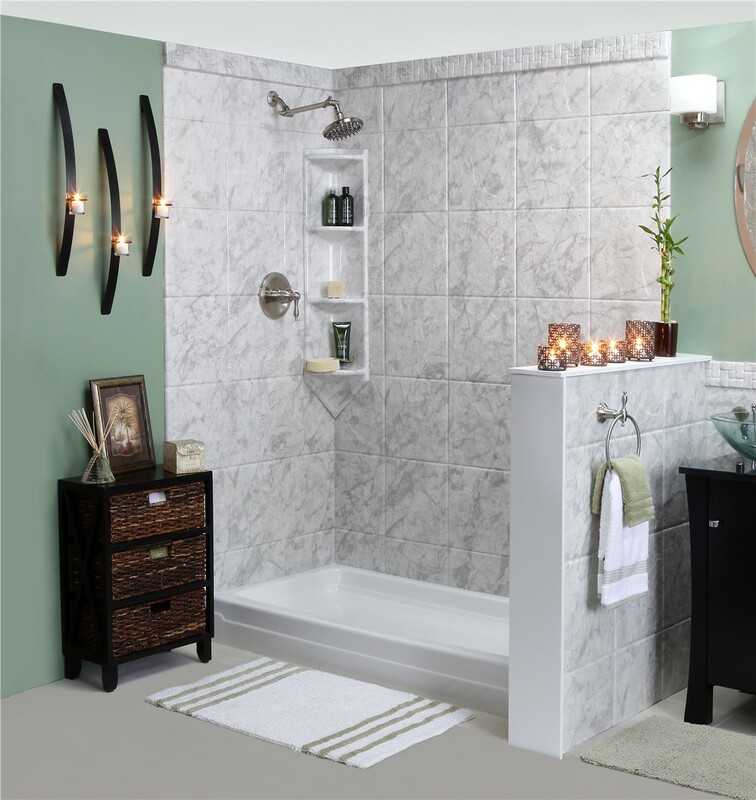 We'll breathe new style into your bathroom with an affordable shower replacement. 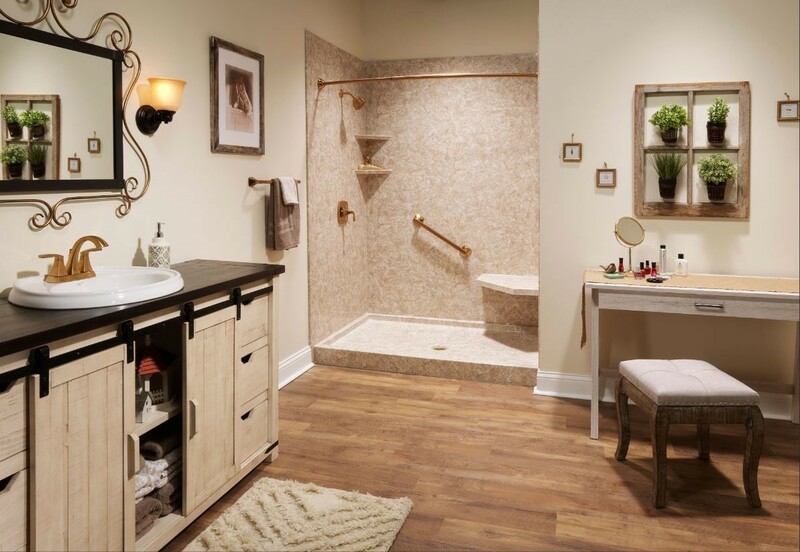 Stepping into a fresh, clean shower is a great way to start the day. Wouldn’t it be great to enjoy that without the need for daily scrubbing? 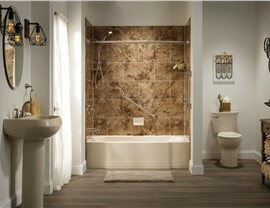 Bordner offers Colorado replacement showers that are easy to keep clean without constant care. 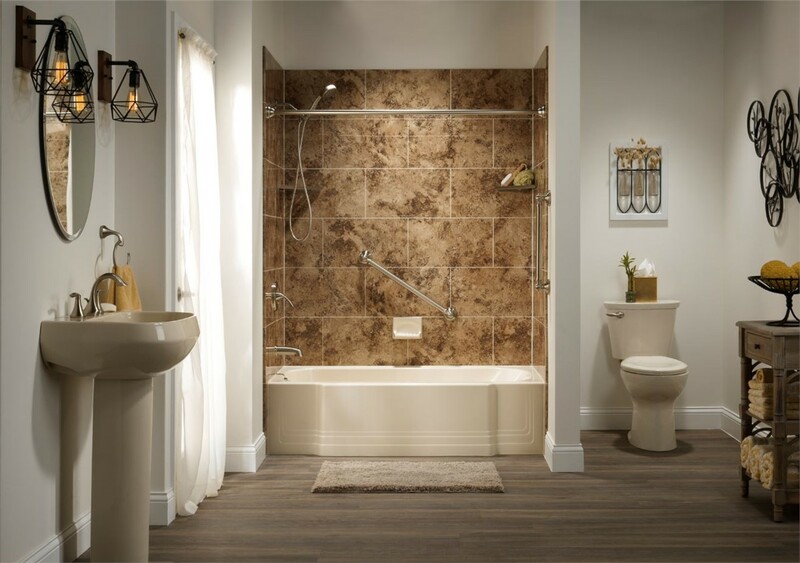 Our low-maintenance products and expert replacement shower installation service make us a top choice for fast, affordable bathroom renovations! Our commitment to quality has earned us many accolades including an A+ accreditation from the Better Business Bureau and several “Super Service Awards” from Angie’s List. For courteous service and superior workmanship, call us! 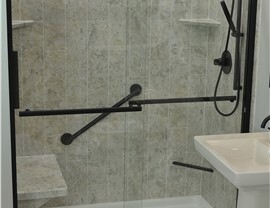 Quality Products: Our showers are fabricated from durable acrylic that is made to last a lifetime. Fast Installation: We work efficiently to complete your project quickly. 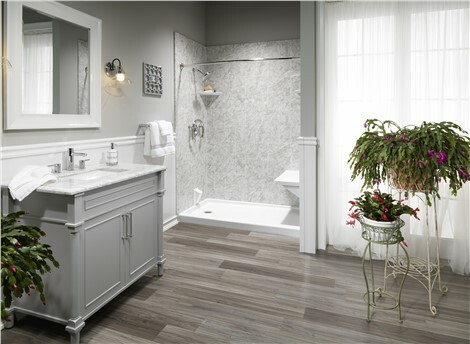 Courteous Service: From the design consultation through the post-installation cleanup, you can expect courteous service from every member of the Bordner team. Industry-Leading Warranties: We stand behind our work with lifetime warranties for products and workmanship. 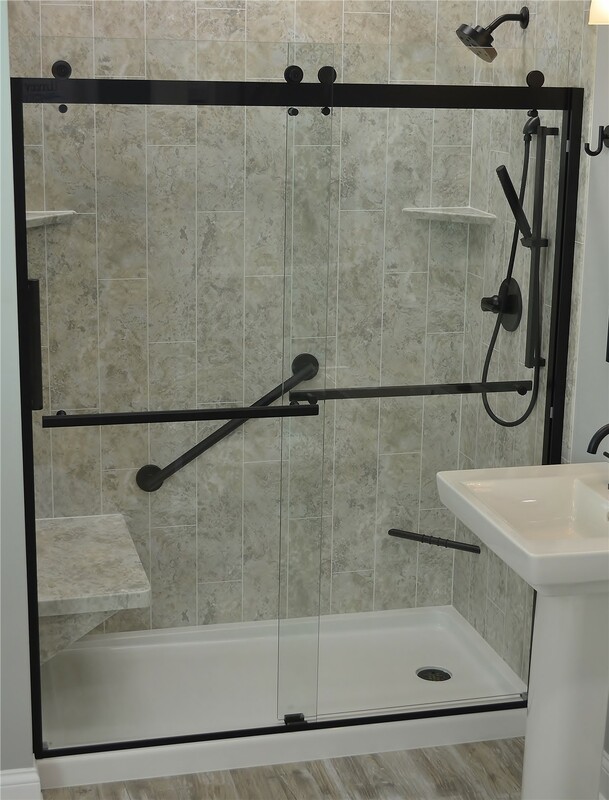 Contact us today to discuss your plans and to learn more about our showers and other quality bathroom remodeling services. Give Bordner a call today, or fill out our online contact form to schedule your free, no-obligation design consultation.